Resplendent costumes, colorful floats, abundance of food and alcohol, and manic street parties are the familiar scenes in festivals. From Sinulog to Ati-atihan, from Santacruzan to Aliwan, from barrio to barangay fiestas, Filipinos are no strangers to fiestas. It’s embedded in our culture to find every opportunity for merry making. Growing up, I’ve had my shares of barrio fiestas but I’ve never attended a famous festival. When I started traveling, I would find myself running into festivals by chance and they always turn out to be such indulgence of the senses with the assortment of flamboyant colors, sounds, tastes, even scents! The atmosphere were always highly charged and the energy contagious. They also provide awesome subjects for photography, my new passion. My then travel buddy, Catarina from Portugal and I went around Barcelona visiting museums (MNAC, Miro, Olympic), then to Montjuic, the hill overlooking Barcelona, and finally, the playa, their icy beach. 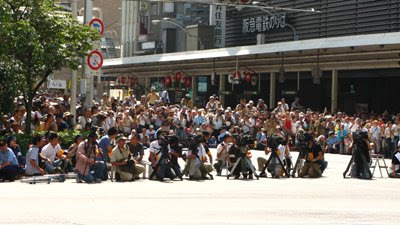 While chilling and taking photos, we heard riotous drum beats that can only be from a street festival. We ran toward the music and joined in the high spirited parade. I didn’t understand what the celebration is, she said it’s some kind of Brazilian carnival, but some guy did let me beat on his drums. Shangrila is a remote town in Yunnan Province where you can get a taste of Tibet without going to Tibet. When I was in China, my friend Raz suggested we travel to Zhongdian (Tibet) and Deqin (Glacier). 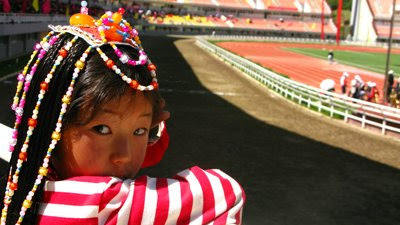 We read in the Lonely Planet (LP) that there’s an annual Horse Racing Festival in Shangrila organized by the Tibetan happens around mid-June. Sounds interesting. But when we arrived, after 12 hours in the sleeper bus, nobody in town could tell us when exactly the festival is. There were many travelers around also hoping to catch the festival (so, everyone has LP). 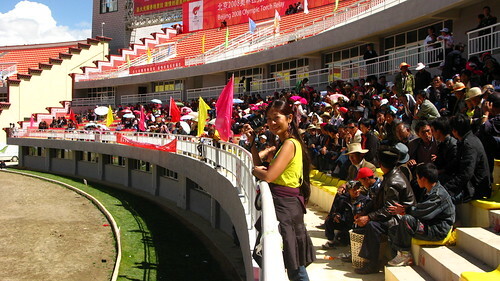 The Olympic torch was scheduled to pass by there, and with the recent unrest in Tibet, it’s all very hush-hush. 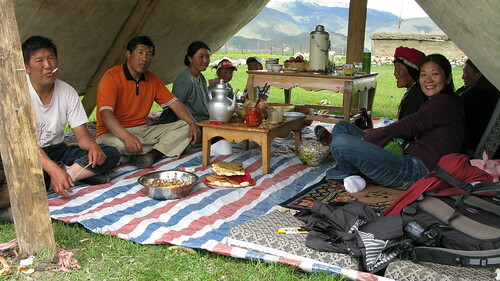 Then we met a Tibetan family sitting in their tent while we aimlessly wandered the grass meadow. They invited us to have lunch with them, and then we got some news that the event has been moved to the following Friday. So we decided to leave for Deqin the next day, another 6 hours bus ride, and come back in time for the festival. The key to enjoying festivals is to not expect so much and take in what is there. With all these secrecy, there really wasn’t much of a horse race than there were donkeys. 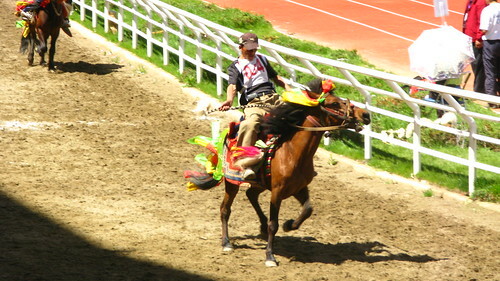 But it was a colorful event with the people dressed up in their local costumes, the women, children, and the donkeys too. Some of the travelers were disappointed and bored but we were happy taking photos especially since I just got my new LC-A+ then and the Canon G9 was relatively new. It was an interesting experience and certainly more interesting than if there were no festival. 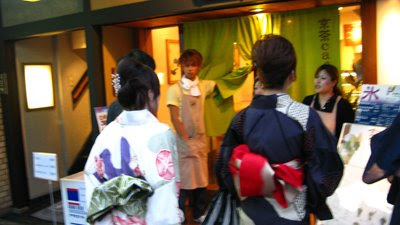 Our whole family was in Japan for (my sister) Pincky’s wedding reception in Akita. We sisters have been to Tokyo before but it was first time for our parents. Candie and I decided to backpack in Kyoto while Girlie and Pincky remain in Tokyo. It was a pleasant surprise that one of the most famous festivals in Japan, the Gion Matsuri was taking place when we arrived. It’s basically a religious festival and a month long thingy but we were fortunate to have come few days before the grand parade. 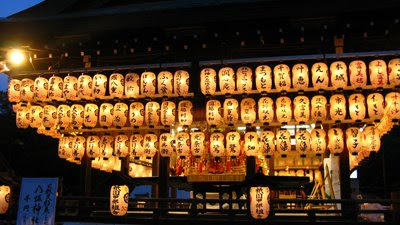 You can feel the dynammism in the air, the temples and streets decorated with lanterns, food stalls everywhere, (local and foreign) tourists dressed up in colorful yukatas (summer kimonos). We were thinking of getting yukatas ourselves to fully immerse into the celebration but the cheapest ones were still pretty expensive (JPY_6000), if you’re only wearing it once, that’s it, so we didn’t. We were hosted by Jerry, a Japanese CS, who’s hosting also Marie-Josie from Montréal. It was great to have Jerry around in this huge confusing festival with a billion of visitors with the one mission. He knows the schedule of events, what to expect, what time to get there, and most importantly where to place ourselves to get the best view of the grand parade! The Sinulog, celebrated in the honor of the Sto. 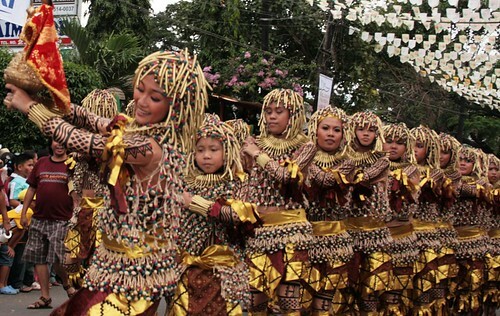 Niño, is one of Philippines’ grandest and most colorful festival. I’ve been to Cebu many times but never for Sinulog. This year I decided I’m going to be there and was hosted by the awesome group of CS-Cebu. 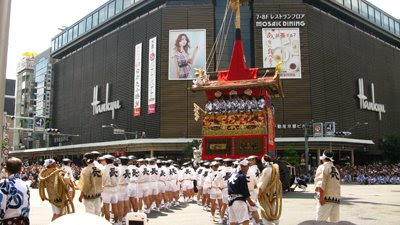 This is a week long event but I only arrived in time for the grand parade and couple of parties. The grand parade started its vigorous drum beat as early as 6 in the morning, waking the people in Mango Avenue, where this happens and hasn’t stopped when we joined the procession at 7 in the evening. The parade was as lavish and captivating as promised. We were lucky to have a base at Cebu Backpacker’s Guesthouse along the said avenue where we ate, drank (get drunk), and cheered endlessly. It also sheltered us from the 2-3 brief showers in the afternoon. It was a feast for my camera too! I sneaked into the corded area where (supposedly) only official photographers were allowed. I dashed back and forth, from one participating group to the next, taking portrait photos of the beautiful queens, my favorite subjects there. It was sweet to be so close! I think the guards let me be thinking I’m just a crazy but harmless foreigner who probably couldn’t understand English anyway. Pit Señor! While I frequently run into festivals during my travels, this year, I found myself chasing after them. After experiencing the dazzling Sinulog Festival in January, February, I was in Clark watching the Hot Air Balloons lift off in the first light of the day as recounted by sole sister, banggingay. It was my first time to join this festival too. Now, with one festival per month, I’m really pressured to keep this up. 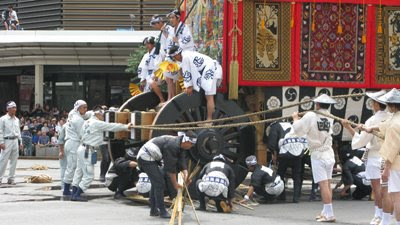 Festivals come in various forms: religious, harvests, thanksgiving, music, film, carnival, etc. You can chance upon it or plan your travel around it, either way it will give you a good opportunity to see an alternate side of a city and a sneak peak at what they value, not to mention a new experience and awesome photos. World festivals I hope to attend one day are: the Carnival in Rio de Janeiro and the Burning Man in Nevada. Who knows, it may all happen next year!